Since food manufacturers stopped using iodized salt in their products, and since iodine is no longer used as a bread conditioner or for disinfecting machinery in the meat and dairy industries, iodine deficiency has become widespread. Iodine deficiency increases the thyroid's vulnerability to environmental toxins that cause aging and disease. Give your body the support it needs by supplementing with iodine. 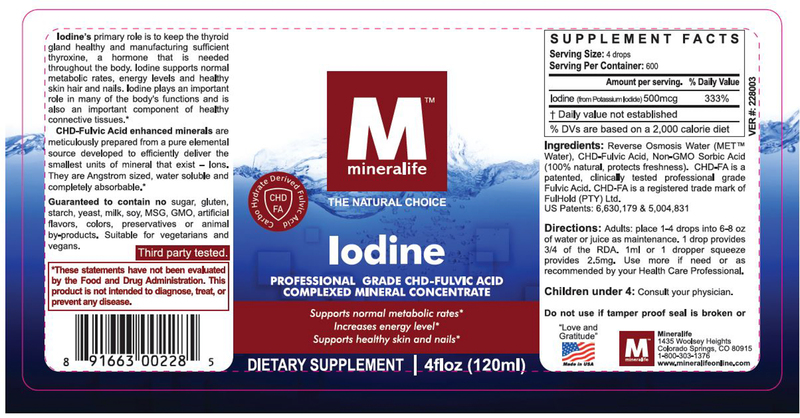 Mineralife's liquid Iodine is a concentrated supplement that contains CHD-Fulvic Acid to further increase absorption and enhance overall well-being as fulvic acid has the ability to naturally support the body's immune, inflammatory and detoxification response. NATURAL: The product is 100% vegan and vegetarian friendly and contains no animal by-products, synthetic flavors, colorants, preservatives, starch, or sugars. MAXIMUM ABSORPTION: Angstrom-sized, CHD-FA (Fulvic Acid) complex, water soluble minerals (IsoIonic™) provide the greatest absorption and utilization in the body. EXCELLENT VALUE: One bottle contains up to 600 days' supply. Four drops provides 333% of the daily value for Iodine. 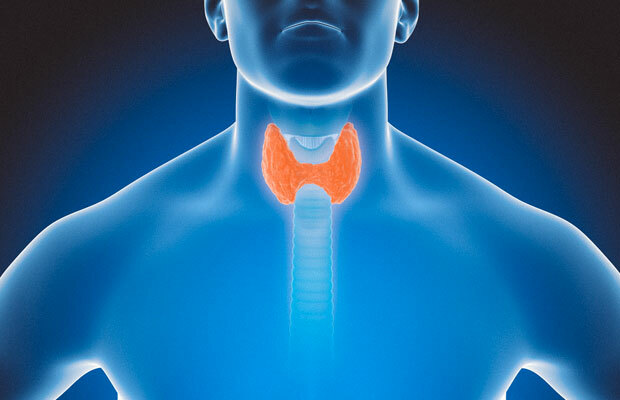 Iodine's primary role is to keep the thyroid gland healthy and manufacturing sufficient thyroxine, a hormone that is needed throughout the body. Iodine supports normal metabolic rates, energy levels and healthy skin, hair and nails. 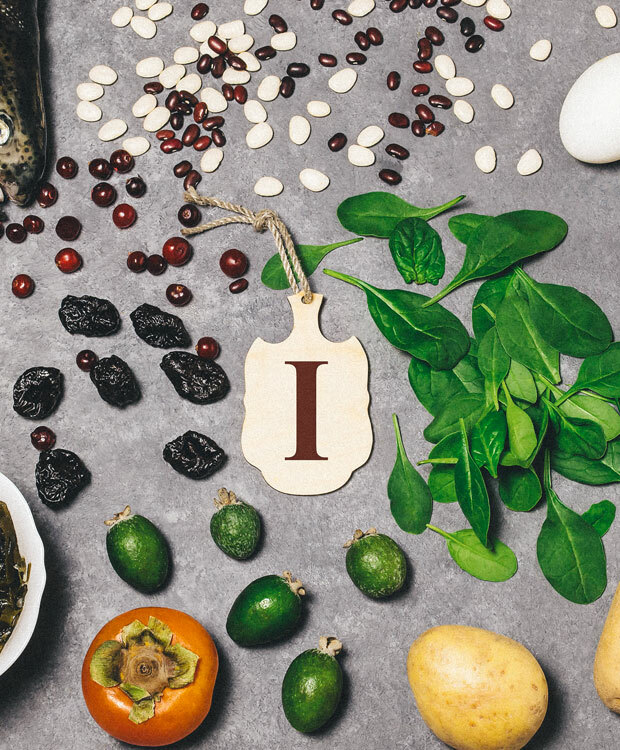 Iodine plays an important role in many of the body's functions and is also an important component of healthy connective tissues. Iodine is an important mineral in the human body. It is responsible for proper immune function, thyroid function, and hormone production and supports nerve and muscle function, healthy reproductive function, immune system health, cardiovascular health, metabolism, and healthy hair, skin and nails. Low hormone levels result in a slowing of metabolism and a sluggish, lethargic feeling. High hormone levels result in hyperactivity and nervousness. However, the World Health Organization reported that nearly three quarters of the world's population is affected by an iodine deficiency disorder. According to the National Health and Nutrition Examination Survey, iodine levels have dropped by fifty percent in the last thirty years. 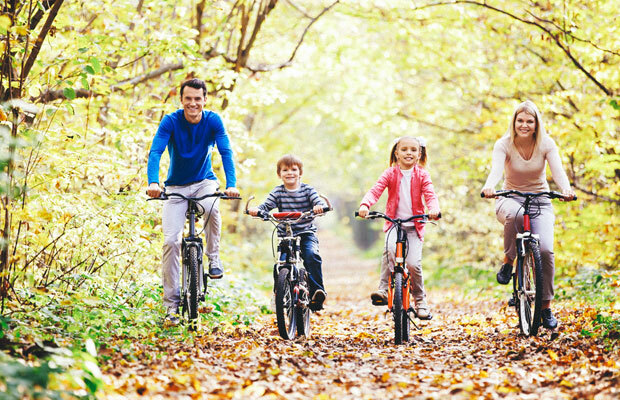 Mineralife Iodine is a safe, natural iodine supplement. Mineralife Iodine contains added CHD-Fulvic Acid has been added to further increase absorption and enhance overall well-being as fulvic acid has the ability to naturally support the body's immune, inflammatory and detoxification response. The God of Israel receives the glory for what this site is being used to accomplish. Email your questions, suggestions, or comments to: [email protected]. Please check back here often to see the latest updates. Thanks for visiting! All contents © Copyright 2019 by Make America Well. All rights reserved.